It’s no wonder that mattresses need cleaning when we spend nearly a third of our lives on them. At Go Green Carpet Cleaning & Restoration, we provide our valued customers with mattress cleaning to equip them with a clean place to rest their heads at night. We would like to explain why mattress cleaning is so important and the benefits you will find. Even if you change your sheets regularly, you would be surprised to find the amount of dirt particulates, dead skin cells, dried fluid as well as dust mites live in your mattress. When these contaminants are removed with our professional mattress cleaning services, your indoor air quality in your bedroom is improved. You will find reprieve from allergens that cause a long list of symptoms that can interrupt your sleep. Anybody that suffers from respiratory issues or severe allergies could see a marked improvement when they have the professionals at Go Green Carpet Cleaning & Restoration clean their mattress. 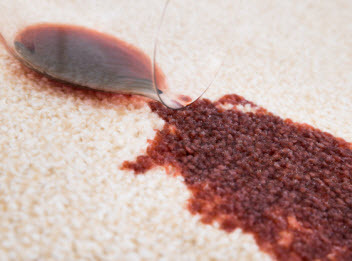 Whether you have unsightly stains on your mattress originating from sweat, urine or even food and drinks; Go Green Carpet Cleaning & Restoration can remove them! Not only do the cleaning experts at Go Green Carpet Cleaning & Restoration remove dirt and debris from your mattress, but we have the ability to remove any unwanted odors as well. We will leave your mattress clean and fresh so you can get a good night’s sleep every night. If you have never considered having your mattress professionally cleaned, now is the time. We can improve your sleep and extend the life of your mattress when you choose Go Green Carpet Cleaning & Restoration to clean your mattress. 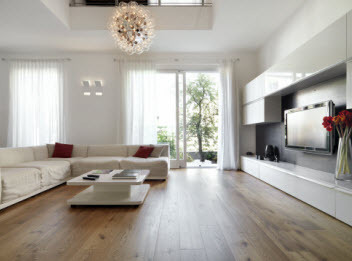 Contact us for all your floor and upholstered furniture cleaning today!